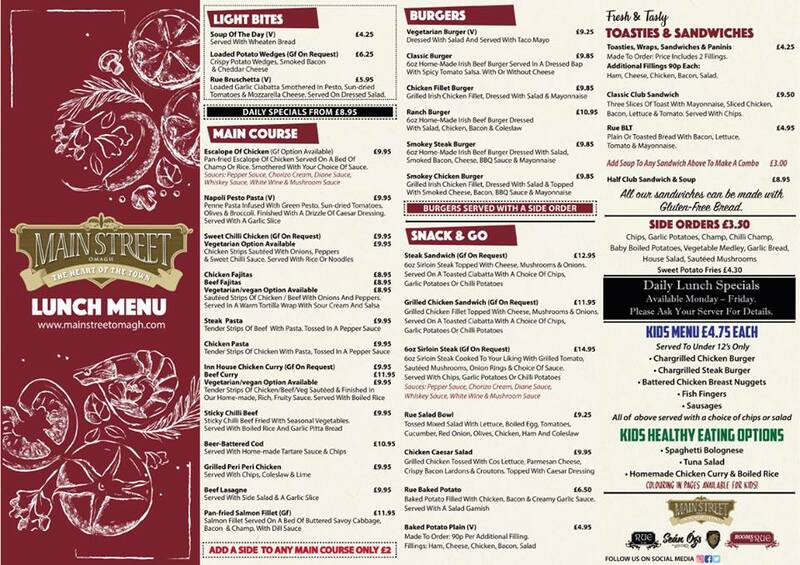 Requires F/T & P/T Chefs/Waiting staff for our ever expanding business. 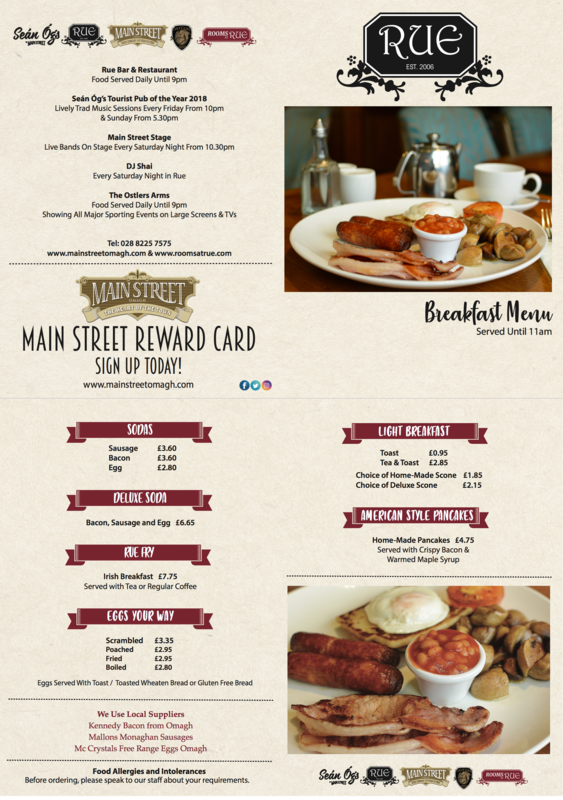 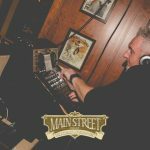 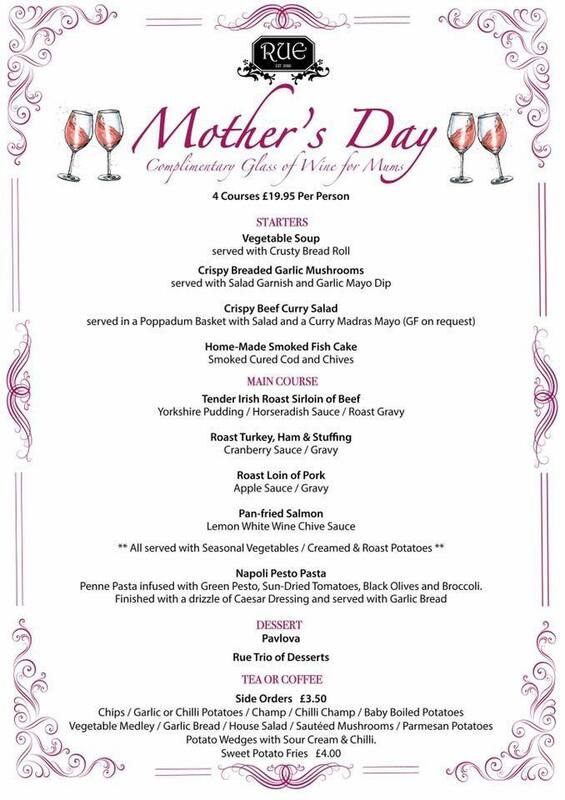 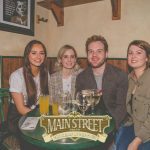 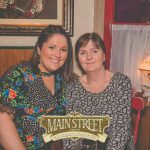 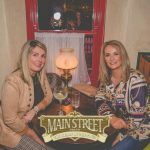 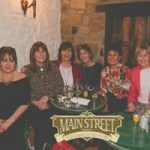 Delicious food, chilled drinks and plenty of entertainment is what you can be guaranteed at Main Street. 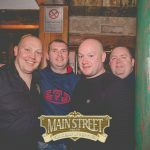 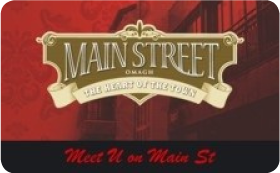 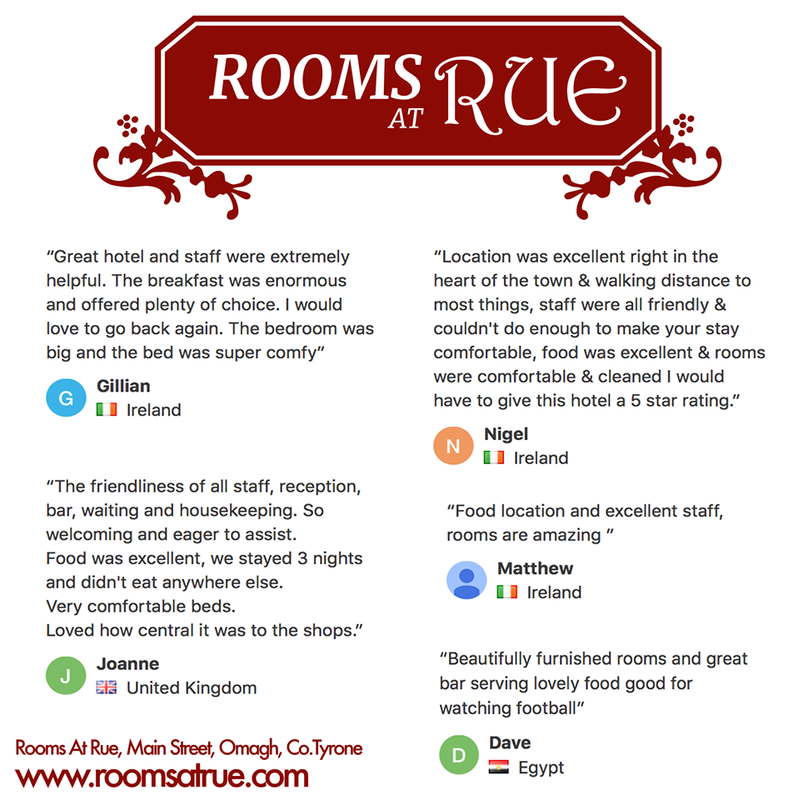 Main Street consists of Rue, Seán Óg’s, The Ostlers Arms, Mantis and a Open Staged Area for Live Music and Entertainment.